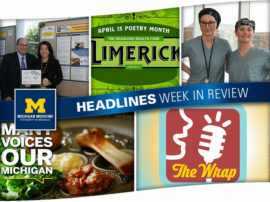 Just check out the Week in Review! 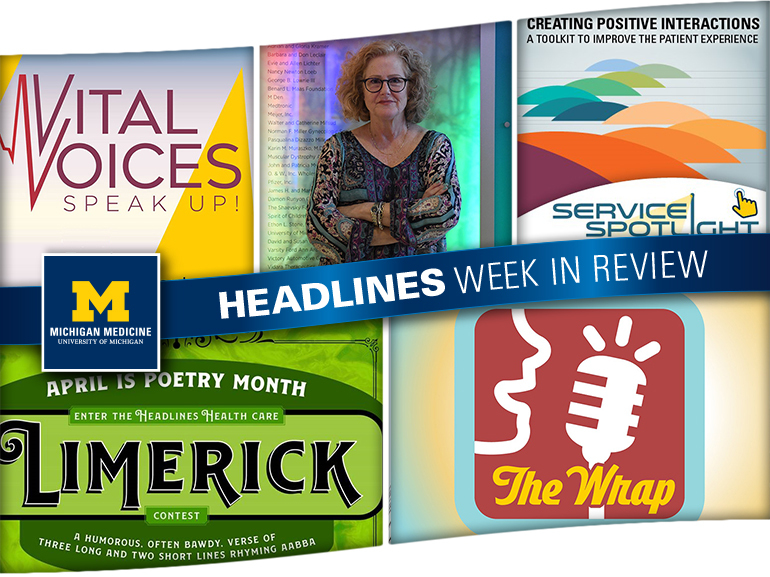 It’s National Poetry Month, and this year Headlines is asking faculty and staff to submit health care-related limericks. 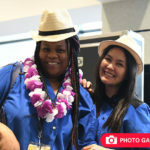 Learn more about the annual contest below! 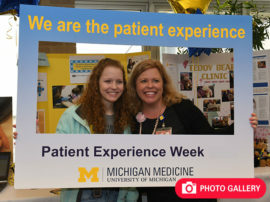 Also this week, the 2019 Employee Engagement Survey kicked off, which is open now through April 12; Susan Tell shared how she helps parents of children with Autism Spectrum Disorder find the resources they need; and the Office of Patient Experience gave team members tools and information to help them create ideal patient interactions. 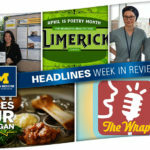 It’s rhyme time at Headlines! 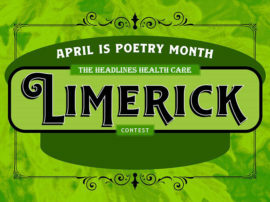 To celebrate National Poetry Month, faculty and staff are being asked to submit health care-related limericks for the chance to win a cool prize. The deadline to submit poems is Wednesday, April 10. Click here to learn full contest rules — and good luck! 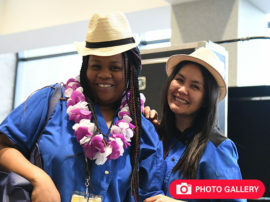 From now until April 12, employees can make their voices heard in vital ways through the annual Employee Engagement Survey. 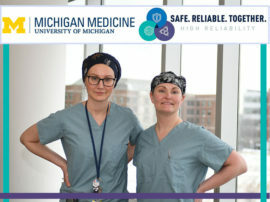 From communication to recognition to the work environment and more, feedback from the survey will be used to make Michigan Medicine a better place for faculty and staff. Click through — and check out The Wrap above — for all you need to know about the survey. Finding the proper resources and care for children with Autism Spectrum Disorder can be a challenge. 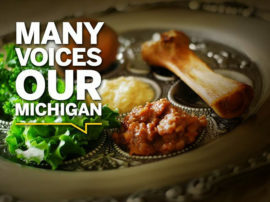 Fortunately, one Michigan Medicine employee has taken it upon herself to make everything just a little bit easier. Check out the story of Susan Tell, who helps parents navigate complicated situations in order to lower their stress and improve the quality of life for their children. 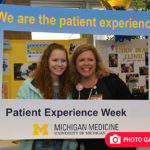 From a “Strength Spotters” card that helps recognize employees to a critical behaviors checklist that is helpful in any unit, the Office of Patient Experience provides a number of tools for faculty and staff in order to help them create outstanding patient interactions. Find out about all of these resources, and learn how to take a thoughtful, intentional approach to improving the patient experience.